The past decade has been littered with change. Not only have we seen technological innovations greater than things our forefathers could only dream of, those very same developments have brought about the 4th industrial revolution – an insurgency that is reshaping many professional industries and how we view the working world. Alternative careers such as Social Media Management or Community/Reputation Management are changing the ways in which consumers and service providers communicate. Algorithms are curating the content we see online. You no longer have to go into a bank to perform your financial transactions as there is software dedicated to that too. It seems we live in a time when instant gratification can be achieved through the click of your finger. And because things are always changing, things are always changing. Zandile Nzalo has managed to pass muster through it all. 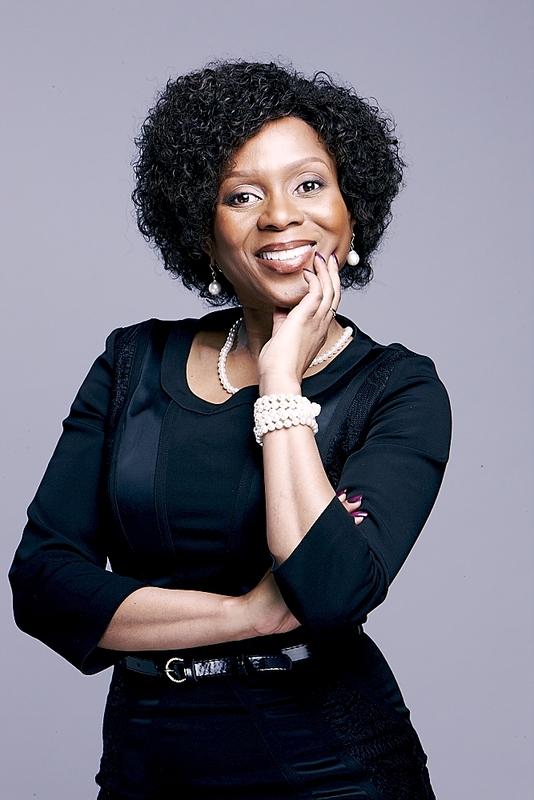 Starting Zanenza Communications in 2002, the Swazi-born businesswoman has enjoyed a colourful career in broadcasting. Zandile began as a TV and radio presenter for Radio Bop and Bop TV then moved to Channel O in 1997, where she was General Manager for three years. Since founding Zaneza, a leading PR and communications consulting business, the entrepreneur and philanthropist has established an NPO called FindYoFayah (FYF) that is focussed on developing and mentoring youth. Zandile is passionate about empowering local self-starters and offered Liyema her wealth of knowledge and experience to share. “One assumes that, because you have been in the industry – whether it’s broadcasting, radio or television – that then moving into a corporate position is going to be easy and smooth. It wasn’t all that easy, and I think it was probably made a little more difficult because of the expectations people had of me. I could easily tell, in some instances, that there was a little bit of doubt as to whether I could pull it off. I had to work extra hard,” Zandile says. Having spent a few years in front of the camera, Zandile shares that cutting her teeth on the corporate side of broadcasting came at the right time. “I was doing some soul-searching and I wanted something more substantial that would open new doors and take me to new heights,” the businesswoman says. 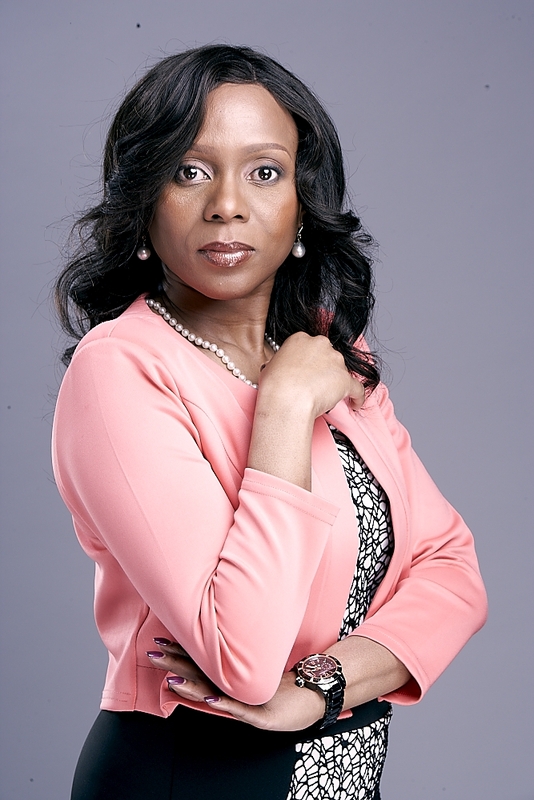 Her time at Channel O wasn’t filled with celebrity interviews and attending A-lister events, like you would expect. Zandile put together all the programmes, did show research, and auditioned TV presenters. Guided by her intuition, Zandile admits that she hadn’t planned to establish Zanenza Communications. Operating out of a cottage in Ferndale, Zandile carried her brainchild through with a phone that doubled as a fax machine. After a few months of being boss, personal assistant and receptionist, Zandile hired an intern to help. An advocate for learning as you grow along, Zandile says, “You’re not always going to get it right.” Attending seminars, conferences and summits is a great way to stay on top of new trends and developments in your field of interest. The entrepreneur believes that only then can you go back to the drawing board and ask yourself ‘what am I doing differently’. The powerhouse had to go through a lot of changes throughout her career. The decor hire branch of Zanenza was birthed out of Zandile realising she didn’t like managing events because she didn’t own the value chain. Once she acquired the stock and materials she often outsourced, her interest in the service grew. Zandile earned her stripes through learning hard lessons about business administration (tax and bookkeeping) and human resources. But she never made the same mistakes again. “Staffing is a big deal,” Zandile insists. “You’ve got to hire for the future. I hired for the present and I guess all entrepreneurs do that because that’s all you can afford. Hire with the end in mind. You’ve got to be looking at where you want to take your company and whether or not the people that you have occupying the seats can take you where you want to go. Over the years, it became quite apparent that people were extremely good within their section, and they were good for those days but they lacked the vision to walk the rest. They didn’t have the stretch. Hire people who have stretch,” Zandile advises. “The challenges (of being a woman) are still there. The stereotypes aren’t changing, and the fact that you run a woman-owned company and you’re still working twice as hard is almost as if a woman-owned company is not enough to just deliver a project. The hoops and spins and flips you’ve got to do means it takes a long time for the company to build credibility. I’ve found that some mindsets refuse to change,” Zandile says. No stranger to difficult working environments, Zandile has resigned from jobs in toxic and abusive environments where she felt marginalised. Racial microaggressions have dominated some of her workspaces too. “It felt like I was placed in that company to be sabotaged. I was a black woman with a voice and they didn’t like that” the tenacious businesswoman says. Zandile remained unapologetically herself through it all and never compromised herself. “If you’re stating out and you want to create an identity for your business, it’s okay to use yourself because people do business with people. Ultimately, they want to know there is a human being behind the brand or the business. It’s important to establish that. But be observant and be cautious of everything around you. You need to have the adequate assistance and mechanisms that will propel the business to run if you’re not around,” Zandile suggests. Social media is an online space that has morphed into an effective marketing platform that has the potential to either help or harm your business. “Branding is a promise you make to your consumer and you must keep it; you must uphold your own standards,” Zandile warns. She stresses that there is a big difference between presenting yourself online in your personal capacity and when you are representing a business. Even the slightest misstep can tarnish your reputation, making you less appealing to prospective clients. In some instances it’s wise to be prudent as many clients themselves value discretion. “I don’t think you should exhaust social media with your business achievements though; I think you should have timing,” Zandile says about managing your online presence. Technology has completely transformed our global community. The way we engage with one another (no longer primarily via person-to-person but instant messaging, video calling, live streaming etc), how we buy things (online clothing shops and grocery stores), where we meet people (dating sites and mobile apps) and what the office space looks like (more companies are opting for staff who work remotely and communicate via Cisco WebEx or Zoom and Slack) has shaken the foundation of our society to reveal the exciting potential for more advancement. Zandile insists that in order to stay relevant in this evolving environment, all professionals are going to have to look for news ways to add value in their industries. “As a business, robotics is the future. There’s a big design every minute and if you want to stay relevant, you need to keep up with the developments in your industry,” Zandile says in closing. It seems that the single remaining constant, in the techno-climate we find ourselves in, is that nothing stays the same and nothing can be predicted. This is why it is critical to the survival of your business that you learn to be malleable.